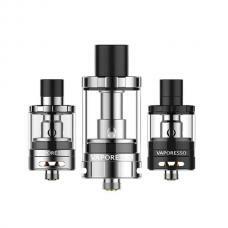 Newest vaporesso swag 80w vape mod, made of high quality aluminum alloy material, four fashionable colors available. 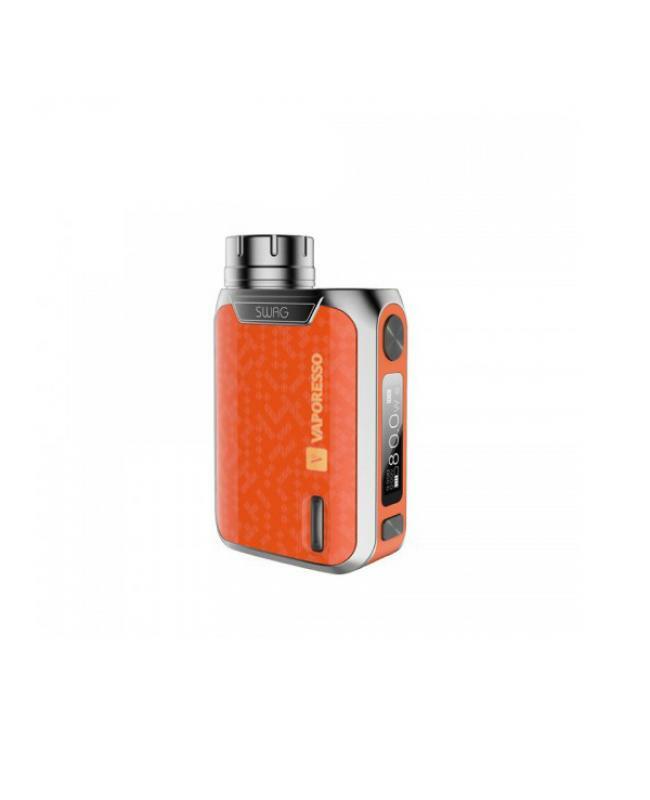 the new vaporesso vape mod powered by 1pc 18650 battery and max output 80watts, the top battery cap design like istick pico, just conveniently twist and open to replace single 18650 battery. 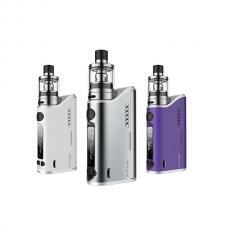 vapers can select different working modes, VW, CCW, CCT, VT, TCR, RTC, and bypass available. 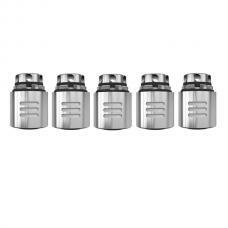 supports resistance as low as 0.05ohm. the swag mod adopted IML injection coating for greater wear resistance than spray painting or pad-printing, IML can provide greater quality graphics than other traditional decorating methods, this cutting edge craftsmanship makes wag mod more durable, gorgeous, reliable. it built-in Ominiboard 2.0 chipset, it combine with OLED screen, will show you the vaping data more clearly. recommend works with NRG SE tank.